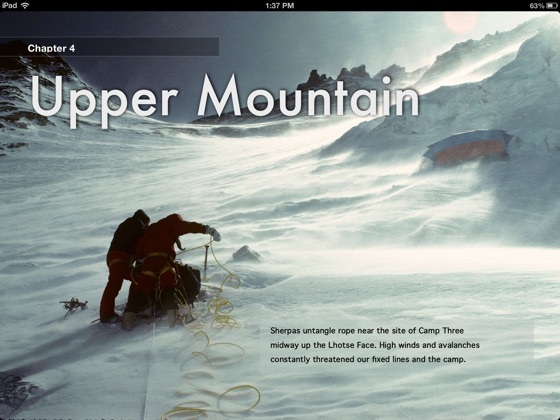 This richly illustrated adventure book tells the gripping story of two Canadian climbing expeditions that captured the attention of the mountaineering world in 1982 and 1986 — written by two climbers who reached Everest’s summit in distinctly different ways. 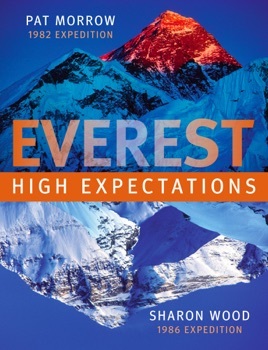 Combining a powerful yet intimately told story with 150 colour photos, maps, archival video and audio recordings, “Everest: High Expectations” sets a new standard for illustrated ebooks as it chronicles both Canadian expeditions’ quest to put a new route up the world’s highest peak. This book is as beautiful as they come. 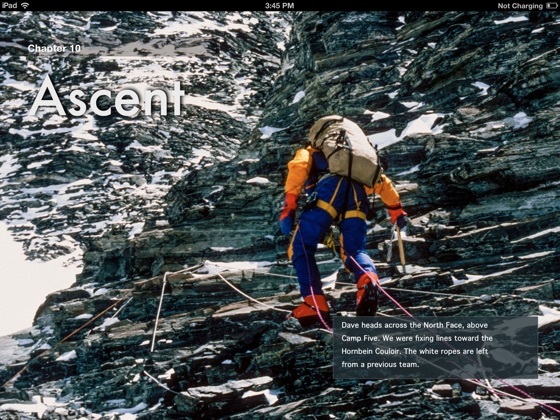 I'm just starting to read the text, but I've already learned so much from the captions and the vast collection of spectacular photos that I almost feel like I was on those 1980s climbs. Except for the sweat, cold, and fear, of course. Your photos are stunning. Thank you for the sharing your thrilling adventure. Namaste. 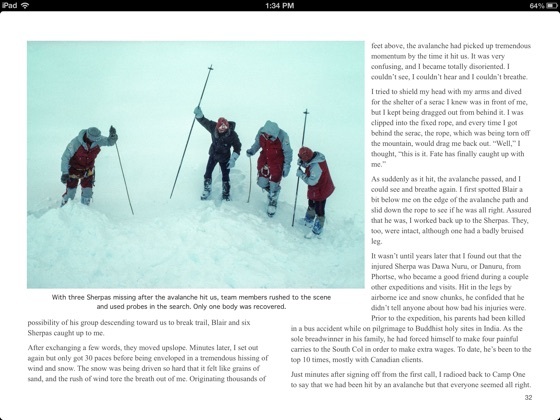 The iBook format is ideal for these excellent accounts from the time before commercialization and over-use cheapened the achievement of climbing the world's highest peak. The book also serves to remind us that the mountains, as magnificent as ever, are nothing less than they have always been. 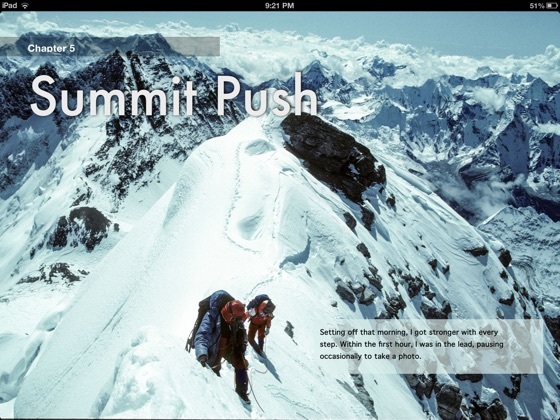 This is the real stuff, about real climbing. 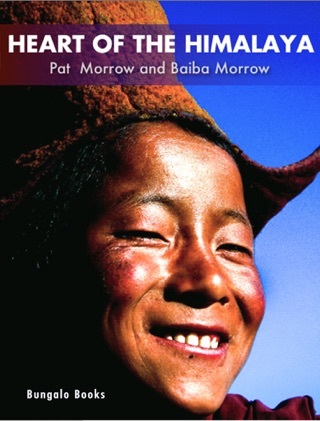 The photos are terrific, especially on the iPad, and more abundant that any printed book can contain; the writing is as clear and direct as a high-altitude wind. Highly recommended.